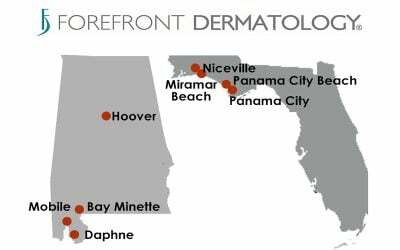 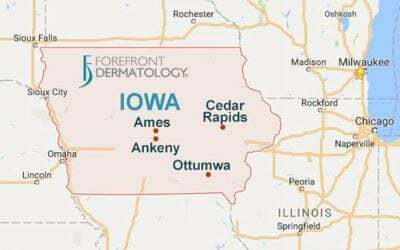 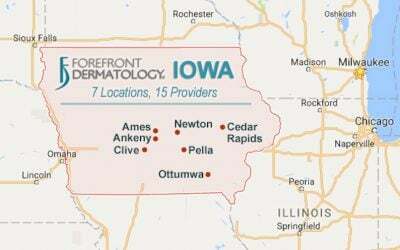 The dermatologists at Forefront Dermatology use the most innovative techniques and technology to diagnose and treat all conditions of the skin, hair and nails. 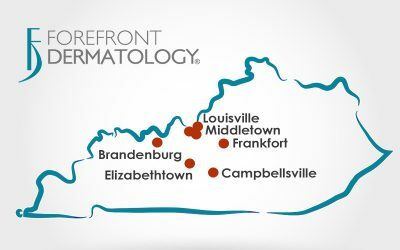 The Scottsburg Forefront Dermatology clinic is located in Scott Memorial Hospital at 1473 North Gardner Street in Scottsburg, Indiana. 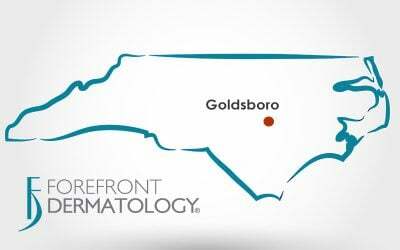 To learn more about the services offered at the Scottsburg clinic, or to schedule an appointment, call 812-752-3512.